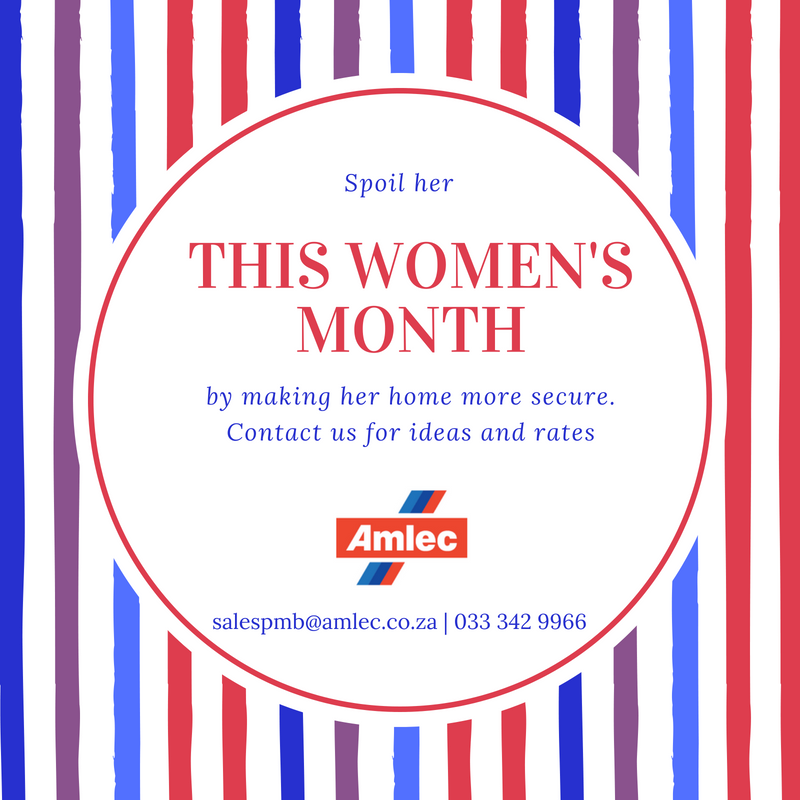 This month we’re honoring all Women by offering a special offer on Home Security to our clients in Kwazulu Natal. The best gift you can give a Women is peace of mind, and safety in her home. Take advantage of our amazing special now! 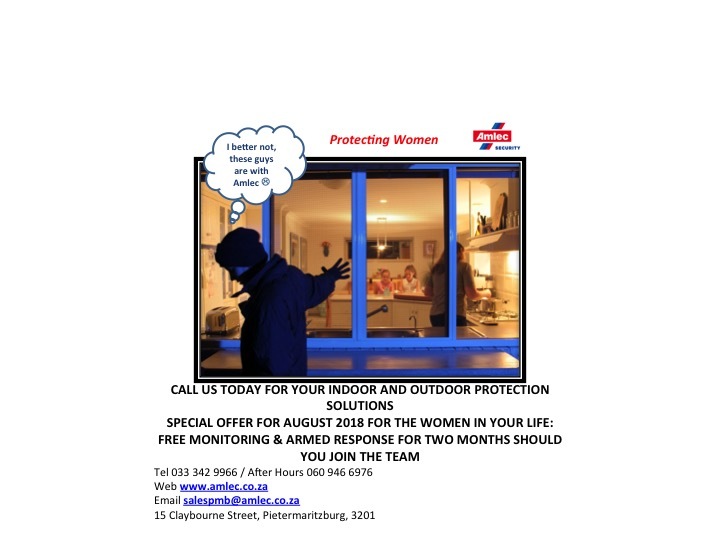 FREE MONITORING & ARMED RESPONSE FOR TWO MONTHS SHOULD YOU JOIN THE TEAM IN AUGUST 2018.